Check Out The Reno Aloha Festival August 29-30! From Saturday, August 25 through Sunday, August 26, you and your family can enjoy a little taste of tropical paradise at the Reno Aloha Festival! This festival welcomes visitors to experience a sampling of Hawaiian life that includes great food, merchants, educational activities, and more! This festival is FREE for families to attend, so you can have a slice of island life at no cost. The festival is being held at Wingfield Park, along the Truckee River. Your Reno, NV dentists office is proud to live in a community where so many fun events are happening. Let us know if you would like to schedule a routine dental visit, or if you have questions about the cosmetic dental services we offer. The Reno Aloha Festival will take place from Saturday, August 25 through Sunday, August 26. The festival is being held at Wingfield Park, with activities located by Truckee River. This event is FREE for families to attend!. You can enjoy a little bit of Hawaii right here in Reno! Check out great food, fun demonstrations, and educational activities. You can also check out items on sale from islander merchants, and take the kids to Keiki Village. Posted in Community Events, Sedation Dentistry, UncategorizedLeave a Comment on Check Out The Reno Aloha Festival August 29-30! Many people who don’t suffer from dental issues probably take their teeth for granted. 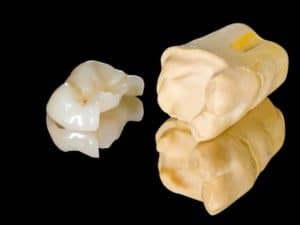 If you’ve never lost, cracked, or broken a tooth you don’t know what it is like not to be able to chew certain foods, or to have difficulty chewing at all. It is a hardship you are not prepared for. Even one broken tooth makes a difference in how and what you eat and drink. 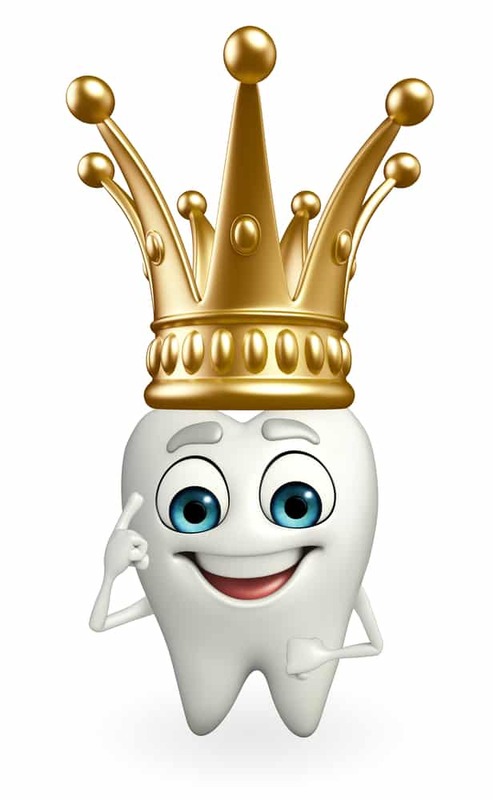 Dental crowns are a common fix for damaged or decayed teeth. 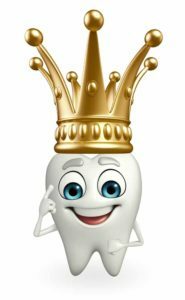 There are several reasons why you might need a dental crown. There are a variety of dental treatments available today. Sometimes different dentists offer different treatments and sometimes they perform their treatments with different dental materials. Wager Evans Dental is one of a relatively small number of dental practices that offer inlays and onlays as dental treatment options. What are inlays and onlays? What is the difference between them? Inlays and onlays are dental restorations used as conservative alternatives to full dental crowns. 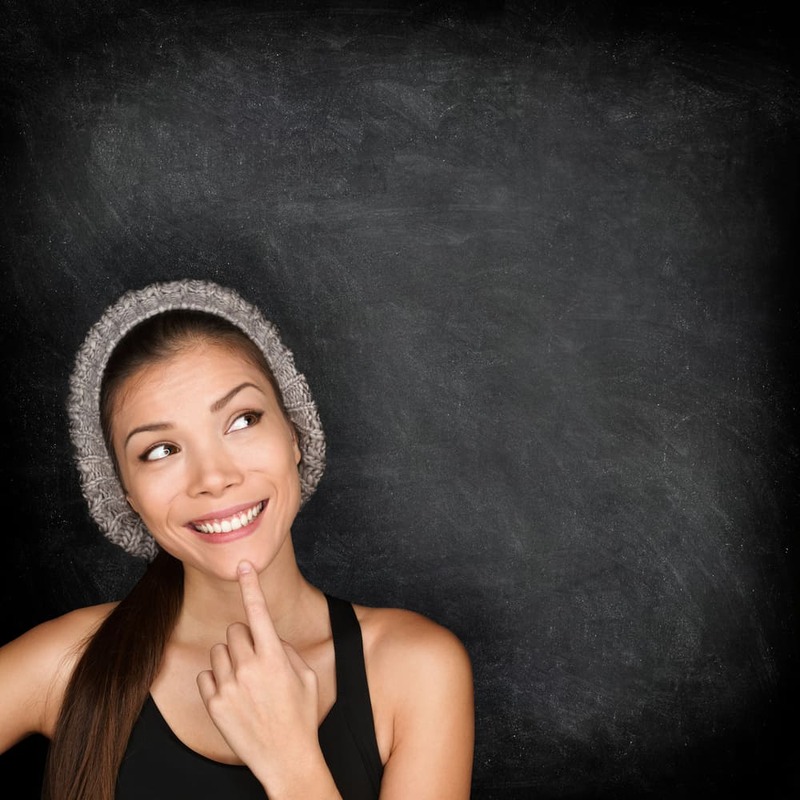 Learn more about dental inlays vs. onlays in the Q and A below. What Else Does Good Hygiene Entail? With all of the entertainment awards shows over the last few months, it’s no surprise that you might be experiencing a little lust over some of your favorite celebrities smiles. Stars have to have red-carpet-ready smiles all the time, and it’s no secret that many people in the public eye have turned to cosmetic dentistry to achieve their mega-watt smiles. Today, Reno cosmetic dentists Dr. William Wager and Dr. Brian Evans want to tell you how you can achieve a star-worthy smile of your own. It’s the middle of summer, which means your kids need plenty of activities to keep them busy during the day. You surely love having more time to spend with your children, but you might also be pulling your hair out looking for something to keep them occupied. 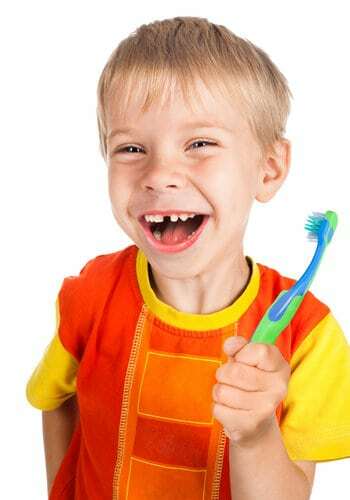 We will tell you how to make some fun, easy crafts that will also encourage good dental hygiene. Even your little ones can make them! Today’s craft involves painting with a toothbrush.